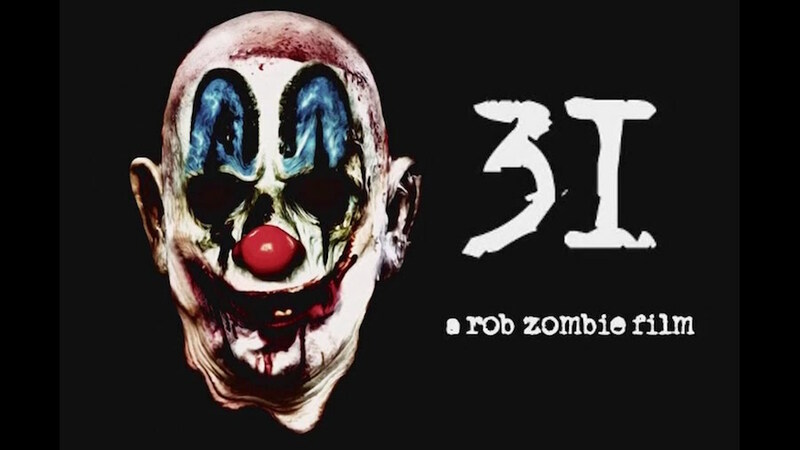 Creepy Clowns Roaming South Carolina: Are They Viral Marketing for Rob Zombie’s New Movie ’31’? It’s been over a week since sightings of creepy clowns have been reported in Greenville and Spartanburg counties in South Carolina. According to the Los Angeles Times, the Greenville County Sheriff’s Office said that several reports had been coming in about scary costumed characters who have been “appearing in the woods” and luring in young kids with money. Another Reuters report on Yahoo News stated that some residents have had clowns knocking on doors and standing in lawns; though investigators have failed to confirm a single sighting. Another motorist in Greenville said that he caught a glimpse of a figure standing on the side of a road wearing a clown mask and a clear rain poncho. As more sightings are called in, a theory has been popping up that this could be part of viral marking campaign for Rob Zombie’s new horror film “31,” which was released on September 1. The movie follows a group of sadistic, murderous clowns who torture five carnival workers they kidnapped before killing them. The sightings were mostly reported a few days before the film’s release, yet the studio has yet to comment on the incidents. A resident of Greenville posted a suspicious photo of a bright-colored figure in the woods on Twitter, and while the image has yet to be confirmed, it’s pretty terrifying. Whether it is or isn’t related to the horror film’s release, for now, police are urging parents to be cautious and have officers stepping up to patrols the areas.